Members of the Legislature’s Health Coverage, Insurance and Financial Services Committee vote in favor of the taxpayer funded abortion bill L.D. 820. AUGUSTA – A bill that will provide Maine taxpayer funds to cover abortion services and mandate all private insurers also cover abortion was moved forward in a vote of the Maine Legislature’s Health Coverage, Insurance and Financial Services Committee that broke along party lines on Tuesday. The bill, L.D. 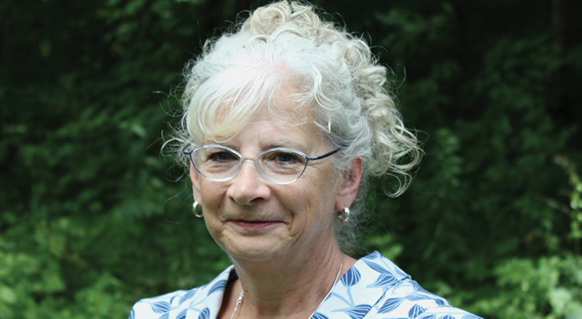 820 is sponsored by Rep. Joyce “Jay” McCreight (D – Harpswell), whose legislative profile says she is a “long time advocate for children.” Democrats on the committee supported the bill, with Republican members of the committee opposing it. But while the title of the bill suggests that the purpose is to provide women who are covered under Medicaid the same access to abortion as those with private insurance, the bill itself adds the language requiring all insurance carriers selling plans in Maine to cover abortions in order to say that taxpayers must pay for the abortions of women without insurance. Because the Mills administration is rapidly expanding Medicaid with an aggressive enrollment program, it is expected that as many as 70,000 more Mainers will be enrolled in Maine’s Medicaid program over the coming twelve to eighteen months. McCreight’s bill would make all recipients of Medicaid, both previously enrolled, and the new expansion population, eligible for abortion services at taxpayer expense. The federal government, under the Hyde Amendment, will not provide funding for abortion, so state taxpayers alone would be on the hook to pay for the cost of abortions for Medicaid recipients. The Legislature would need to initially appropriate almost $1.4 million to pay for abortions if the bill is approved. Rep. Joyce “Jay” McCreight (D-Harpswell) is the primary sponsor of the latest taxpayer funded abortion bill in the Maine Legislature. McCreight’s legislative biography claims she is a “long time advocate for children.” Photo courtesy Maine Legislative website.